WEST COLUMBIA, SC -- BC Grammar No. 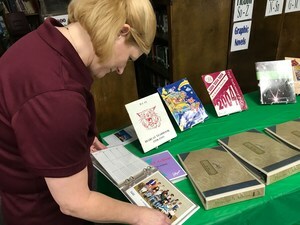 1 marked its 65th anniversary with a May 24 celebration. 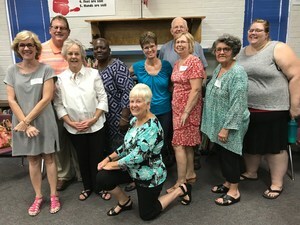 Former students, teachers, administrators and others turned out for the event, which included mementos like old class photos, PTA scrapbooks, awards and more. 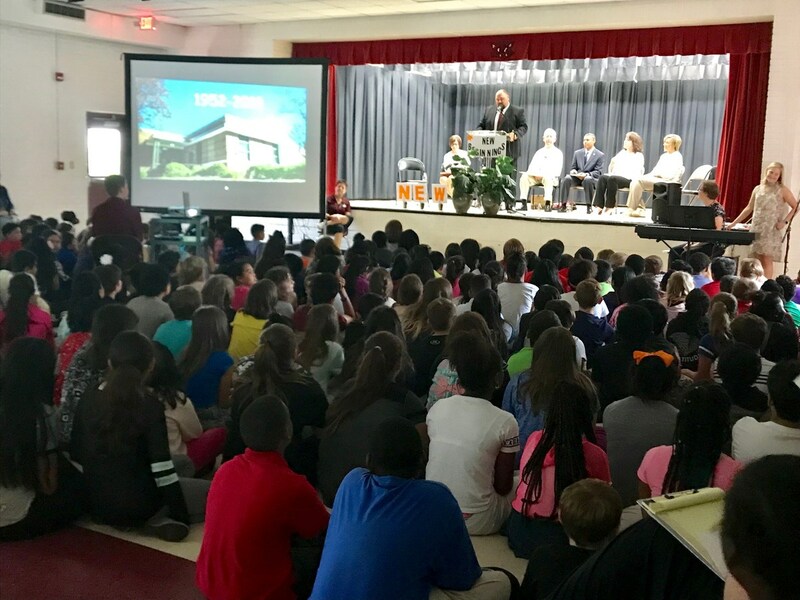 WIS-TV also came to the school to share the story. 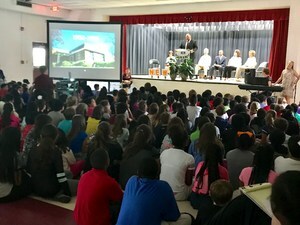 Two assemblies were held, with featured speakers, and the event included the singing of the school song.